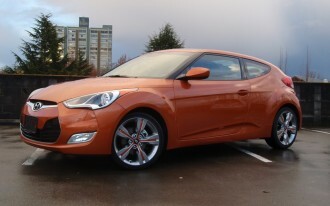 The 2012 Hyundai Veloster is the subject of two separate voluntary safety recalls announced today: one for sunroofs that could shatter and cause injury, and the other for a parking brake flaw that may allow vehicles to roll away. 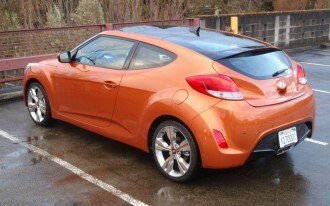 The sunroof recall follows a preliminary evaluation by the National Highway Traffic Safety Administration (NHTSA) in October 2012 after the agency received consumer complaints of panoramic sunroofs on 2012 Hyundai Veloster compact sporty cars suddenly shattering without warning. 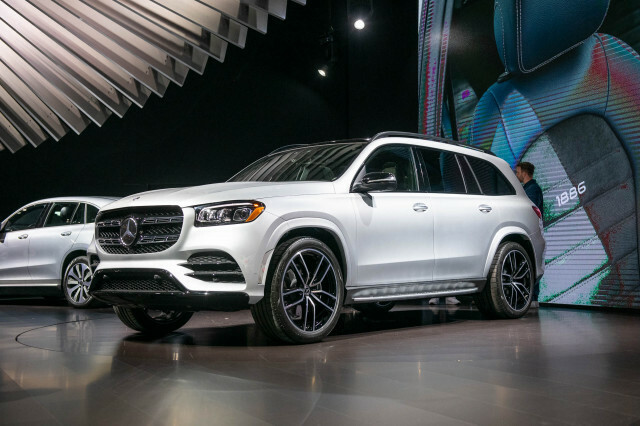 In the official sunroof recall notice posted today on the NHTSA website, the number of vehicles potentially affected is estimated to be 13,500. 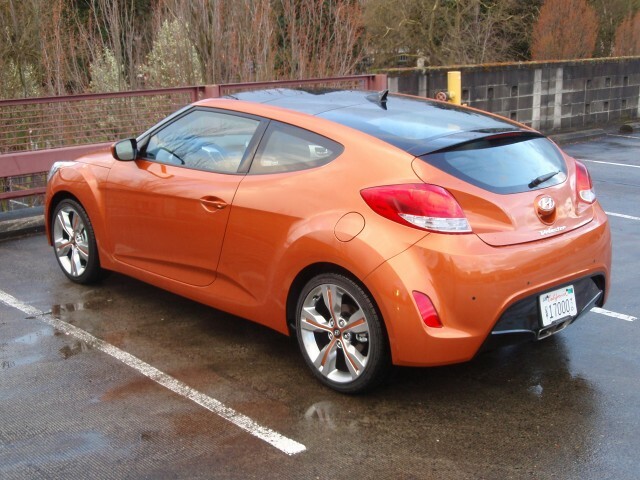 Affected vehicles include certain 2012 Hyundai Veloster compact cars equipped with panoramic sunroofs and built from November 1, 2011 through April 17, 2012. According to the bulletin, the panoramic sunroof assembly may have been weakened during installation at the factory. This may allow the sunroof glass panel to break while the Veloster is in motion, increasing the risk of occupant injury and vehicle crash. 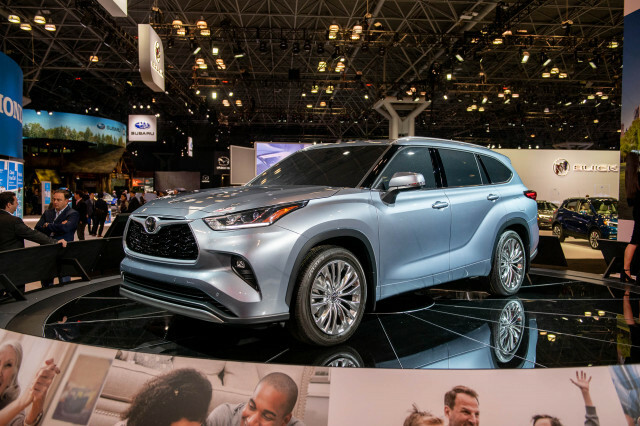 Documentation from Hyundai (PDF) indicates that the automaker identified 76 warranty claims, 20 customer complaints, and six field reports referring to fracturing of the panoramic sunroof glass. 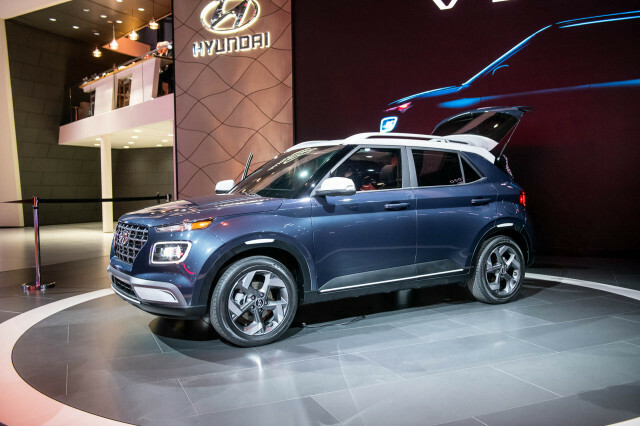 Hyundai said that it is not aware of any accidents as a result of the problem but has received reports of five minor cutting injuries from the panoramic sunroof safety glass. Hyundai’s safety recall campaign number for this issue is 108. The NHTSA campaign ID No. is 12V568000. 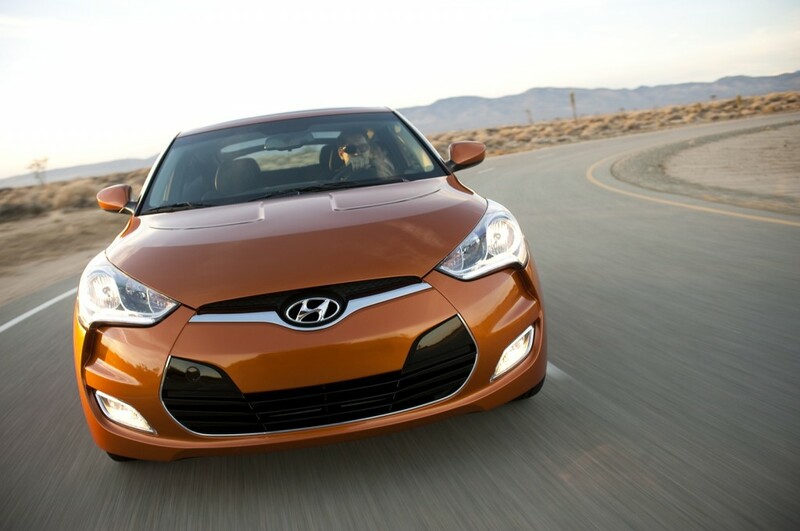 In a separate action, Hyundai will recall certain 2012 Veloster compact cars equipped with manual transmissions for a potential defect in the parking brake mechanism. The official NHTSA notice for this safety issue puts the number of vehicles potentially affected at 4,490. Affected vehicles were built from July 2, 2011 through February 27, 2012. 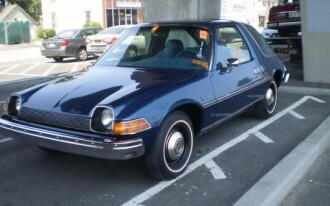 The bulletin says that “moisture and road grime may cause the parking brake components to bind.” Such binding could cause the parking brake to rub or “drag” while driving, or it may not fully engage when the vehicle is parked, possibly resulting in a rollaway and increasing crash risk. Hyundai’s safety recall campaign number for this issue is 107. The NHTSA campaign ID No. is 12V567000. 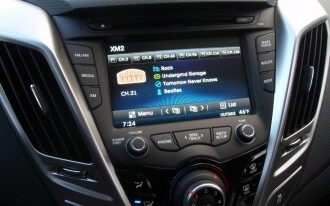 For both voluntary safety recalls involving the 2012 Hyundai Veloster, Hyundai will notify owners in January 2013. Dealers will inspect the sunroofs and replace them, as necessary, or replace the rear brake caliper assemblies, free of charge. In the meantime, owners of 2012 Hyundai Veloster cars with any questions or concerns on either recall may contact Hyundai at 1-800-633-5151. 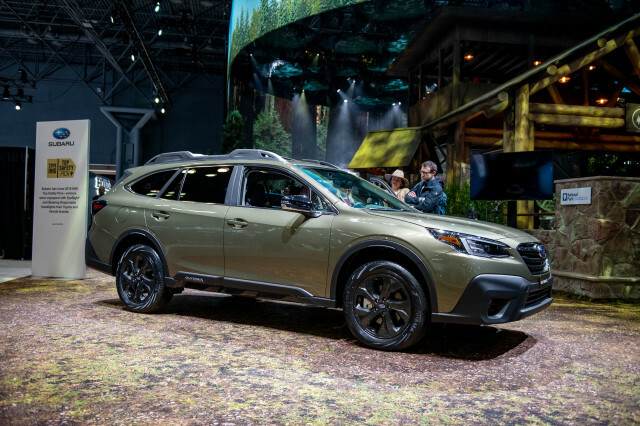 Alternatively, owners of vehicles involved in either campaign may contact NHTSA’s Vehicle Safety Hotline at 1-888-327-4236 or go to http://www.safercar.gov. Reference the appropriate NHTSA campaign ID No: 12V568000 (sunroof recall), 12V567000 (parking brake recall).